Ormus is a product of alchemy, which is the ancient chemistry that transmutes something “base” into something “fine” through an esoteric energetic process. Application of Ormus produces improvement in growth & size. Many people have reported that they like the result they observe by giving Ormus to their pets. 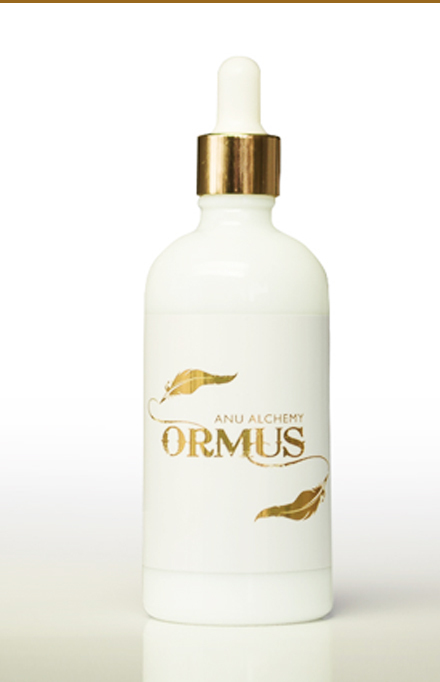 Anu Alchemy Ormus is collected in Navapashanam water by a loving community on full moon, solstice, equinox and eclipse. Navapashanam is used to bless the distilled water and is made from many herbs & minerals by an immortal Siddha from South India. Some report that taking Ormus causes better functioning neurons, or “neural clarity” which enables the electric body to operate in a more efficient manner. 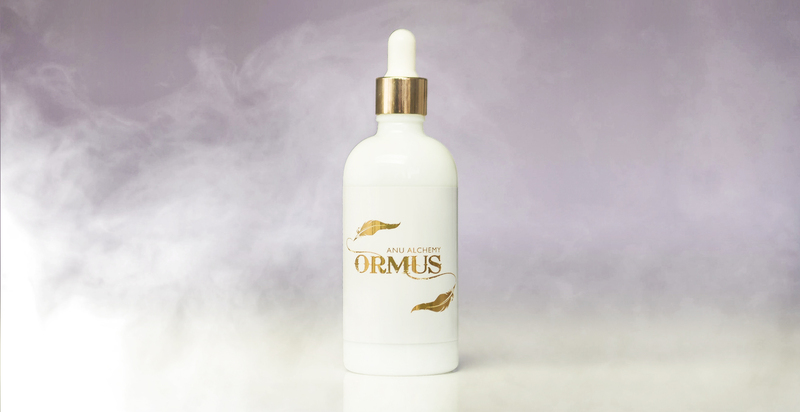 Our Ormus reveals trace amounts of Magnesium hydroxide. Magnesium may reduce stomach acid, and increases water in the intestines which may induce elimination, may relieve occasional constipation (irregularity) and as an antacid may relieve indigestion, sour stomach, and heartburn. Mixing Ormus with psychedelics can split open the psyche, bringing unconscious material forth whether one is ready for it or not! A fuller life through Ormus? A sense of well being, centered and grounded. It all started for SwahaRon with a heart-felt desire to discover and learn healing to restore the health of his life partner, Linda, who lived 29 years longer than the doctors at the UCLA liver transplant unit had said was possible. 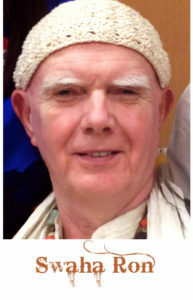 During their marriage, he traveled the world tirelessly to master energy healing techniques to help her, searching from the U.S. to Brazil, from China to India, from Europe to Mexico.